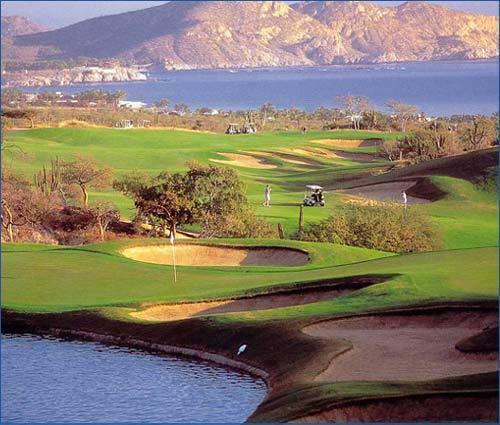 Cabo Del Sol, the closest golf resort to Cabo San Lucas, with courses by Jack Nicklaus and Tom Weiskopf, boasts a spectacular clubhouse, two miles of magnificent beach on the Sea of Cortés, and dining in several upscale hotel restaurants. 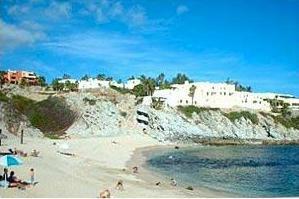 Estate home sites, oceanfront villas and Puerta del Sol condominiums are the big attraction here. 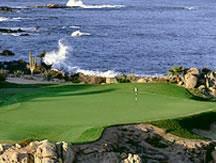 You don’t need to decide between a sea or golf course vista, here you get both. Surrounding the Cabo Real Golf Course, midway through the Corridor, Casa del Mar, Las Gardenias condominiums and the Fairway Homes are a few of the residential opportunities. 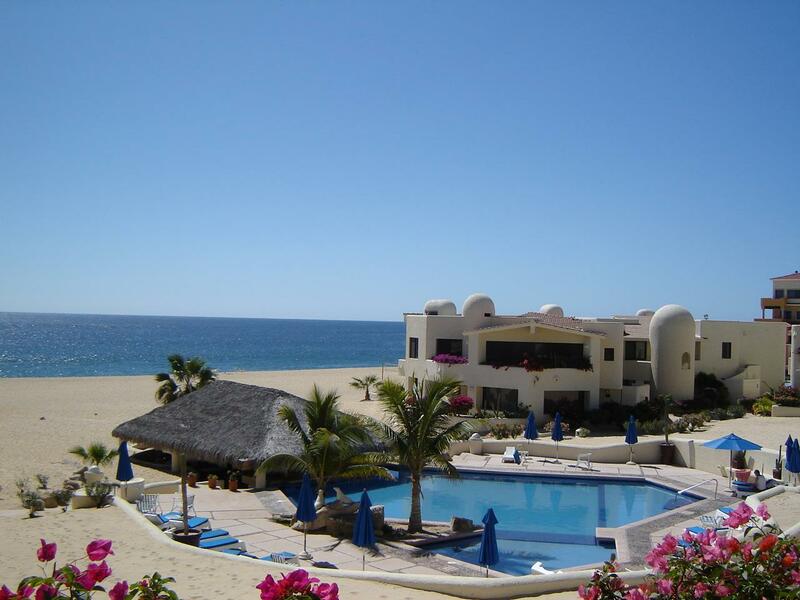 The largest resort in the Corridor, Cabo Real boasts exclusive hotels and fine beaches. Las Ventanas al Paraiso, situated within the Development of Cabo Real, offers its residences and guests unparalleled service. 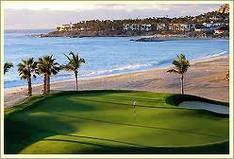 Palmilla is the exclusive resort community close to San José del Cabo and the standard for luxury living in Los Cabos. Centered around the One & Only Palmilla hotel and a 27-hole Nicklaus course with some of the best golf in Baja, not to mention great beaches, this luxury destination offers estate homes, home sites, and hillside townhouses. Every amenity imaginable is available to the owners here. The ever-expanding Cabo San Lucas area has done just that, expanded beyond Pueblo Bonito’s Sunset Beach. With the new Cabo Pacifica Master Planned Resort Community boasting 2 Jack Nicklaus Signature courses and exquisite home sites, you can’t go wrong. The development of Cascabel offers home sites with extensive views of the Pacific. 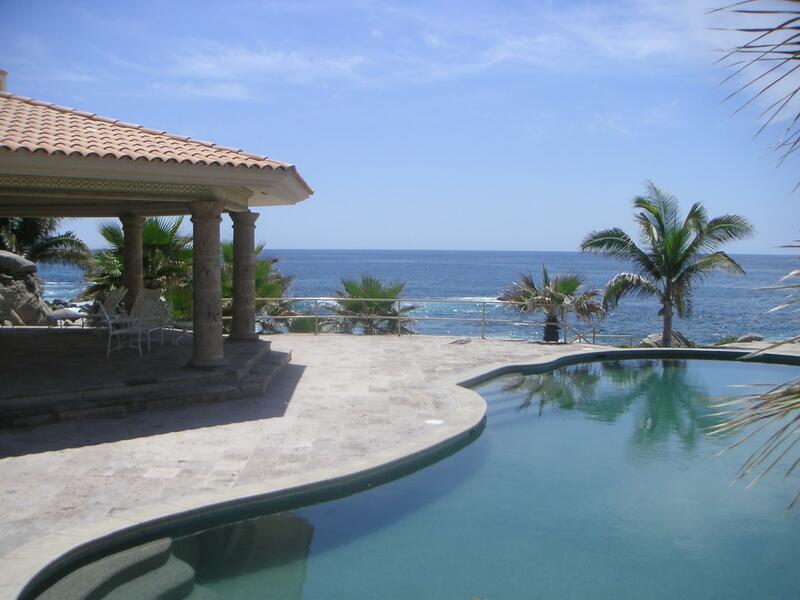 With the surrounding communities of Cabo Pacifica and Cabo San Lucas San Cristobal, home sites won’t last long. Above Cabo San Lucas, El Pedregal is the grand dame of the gated communities, dating back to 1974. Known for superlative properties, spectacular views, and cobblestone streets, there is a great sense of history here. Older resale homes are a great opportunity; upgrading one can yield significant return. Lots and new homes are still available. 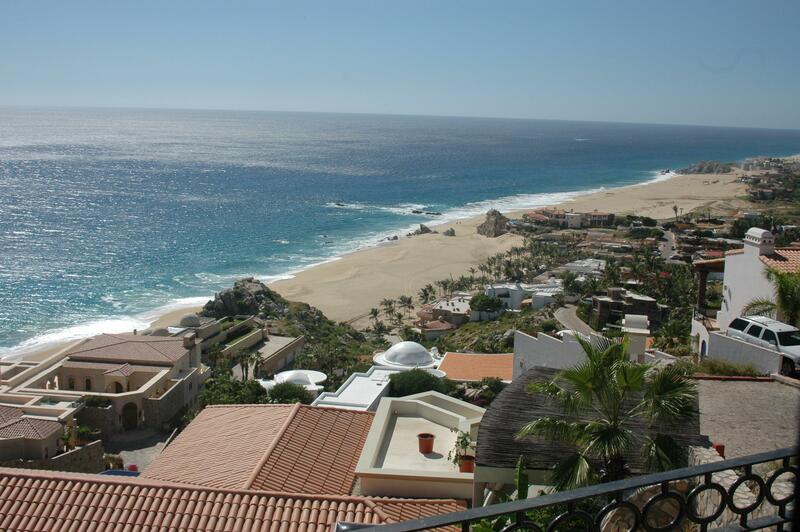 The big decision in Pedregal is: Cabo San Lucas Bay or Pacific Ocean view? The newest Pedregal development is CaboViejo offering full ownership luxury condominiums with Cabo Bay views. Cabo San Lucas is more vibrant than ever! There is always something exciting to do or see. Whether it is taking in a show, enjoying an outdoor festival, attending a community class, or simply hanging out and enjoying Cabo San Lucas’s unique culture. It is the people that make Cabo San Lucas special. This is a place to work, live and call home.